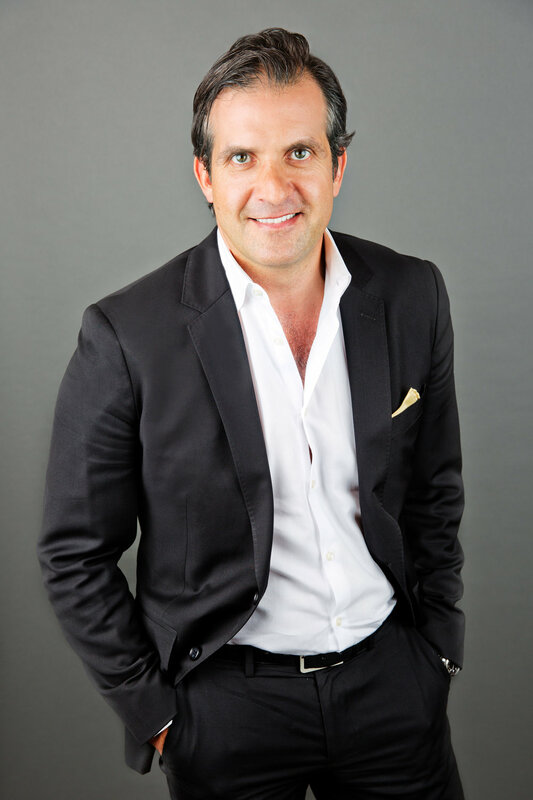 Chad Goldwasser is the founder and CEO of Pure Gold Realty, a residential real estate firm in Austin, Texas. His real estate team helped more than 10,000 families buy and sell real estate, and his sales volume exceeds $1 billion. Goldwasser has won numerous honors for his achievements, including Realtor of the Year from the Austin Home Builders Association and a number one ranking by the Austin Business Journal for four consecutive years. Goldwasser was also ranked as the number one real estate agent worldwide [out of more than 85,000 agents] for Keller Williams Realty and was recognized as one of the top 50 real estate teams by Lore magazine and the Wall Street Journal. Chad is a popular public speaker who motivates and enriches lives through his talks about attitude, leadership and personal growth. Goldwasser and his wife Tina reside in Austin, Texas with their five children. When Chad is not working, he can be found on the local music scene or getting himself in top physical shape. If you want Chad Goldwasser to speak to your organization or at your next event, he can be reached here, on the Contact page.